In a Saami tale, Akanidi, the daughter of the Sun, was flying through the heavens one day looking down on the Earth below. As she flew overhead, she warmed the reindeer in the tundra, the creatures in the forest and hills, the fish in the seas and lakes. She understood all the animals that lived and brought them all happiness for they enjoyed the warmth that she brought. To the Daughter of the Sun and the Sun humans appeared to be inexplicable, arbitrary beings who loved the warmth at some points and hated it at others. We as humans know, of course, that human personality, mood, timing, and the amount of “warmth” applied all play a role in determining how people will react to a sunny day. It is easy to see, however, how to someone examining our behavior our actions might be deemed arbitrary. There are two things we need to understand from this. First is that we as humans appear to be random, and so we are difficult to please and in many ways appear to be scary. Second although humans tend to think of fairies as being arbitrary this is often a result of our misinterpretation. Thus when considering the motivations of the fairies of legend, we must understand that it is not simply arbitrariness that causes them to react differently to seemingly the same stimulus. Just as with a humans’ personality, mood, timing and the amount of stimulus can all alter their reaction to something. 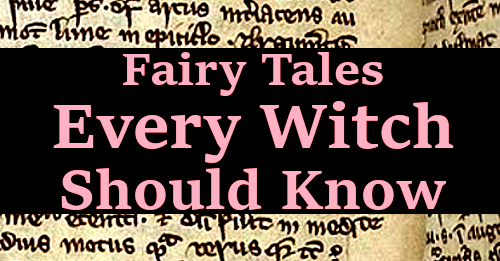 We must understand that these things can all alter the actions and reactions of fairies. 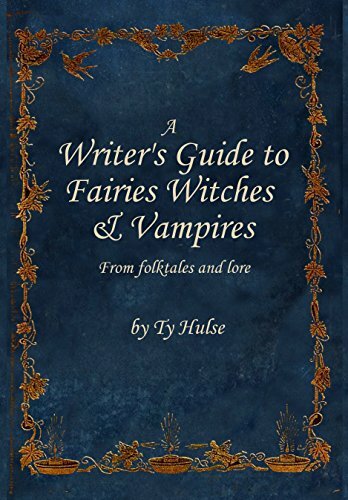 Ultimately, we must understand that our relationship with fairies is a two-way street, for fairies are often confused by our erratic and bizarre behavior. So for each of us the other can at times appear to be confusing. Rather than being afraid of humans as many others were Akanidi felt bad for humans. For at the time of this tale humans didn’t have songs or celebrations and she desired to teach humans how they could rejoice and be happy. So Akanidi asked her father (The Sun) if she could go down to the earth to live among humans. As any father would The Sun worried about his daughter, telling her that humans were dangerous and arbitrary. She believed, however, that she could help humanity out, help us work through our problems. So Akanidi came down and lived as a human for a time, having a foster mother and father. She taught humans about music, dance and how to create beauty within our lives. Fairies give humans many of the gifts we need for survival and to be happy. Among the Celts Bean Sidhe, Banshees, and related fairies taught humans about poetry. Among the Japanese Kami did this, while for the Greeks it was the Muses and nymphs who brought art to the people. It’s important to keep in mind that any relationship between humans and fairies has to be a close one because fairies have concerns, they have emotions. Thus in order to work effectively with them humans must be considerate to these emotions. “Akanidi is a Sami Tale which is available in the book “The Sun Maiden and the Crescent Moon: Siberian Folk Tales” by James Riordan. "Many years ago the Welsh mountains were full of fairies. People used to go by moonlight to see them dancing." Each generation in the United Kingdom recalls a time before when there were more fairies, for fairies are secretive, they hide from those who are immoral, for humans have a strange power, the evil eye. If humans look upon fairies with greed or malice the fairies can't use their magic (which is how greedy people could catch Leprechauns). The evil eye can also cause illness, pain, bad luck, and worse. The fairies propensity for being secretive is shown very clearly in this story in which they give the old man gold, but the moment he tells his wife this gold turns into shells, for one is never supposed to share knowledge of their fairy gifts with anyone. Similarly an Italian cunning said that if she told her secret spells they would loose their magic. Keep the fairies secrets and don't be greedy. "In ancient times there was a village of prosperous people. They were prosperous because the peasants of the village were friends with the very kami of the mountain. So he helped them to grow good crops, to drive away both pests and the evil influences. Every autumn the kami would return to the mountains and up to the peak as the villagers watched. In the spring we would come down out of the mountain and into the village where the peasants would wait. For they were never without a kami when they planted their rice and so they called him the kami of the rice fields in spring." Festivals and celebrations were designed to attract specific deities to the villages, for those who could attract these spirits would prosper. As this story shows these deities are often over sensitive and very shy. So one must always be cautious about their feelings. Another important point, however. and one that people often forget is that they love humor. Women in Japan would make jokes while farming in the fields, in Greece plays had comedic intermissions (the play was a way of honoring the gods). Humor and theatre are as important as prayer in honoring the spirits of old.